Days of Dahlia Flower School delivers a number of workshops and masterclasses focusing on the floristry techniques of yesteryear. We don’t use any floral foam or plastic in our work or teaching, opting for the eco-friendlier methods and reusable materials such as moss, metal and twine. 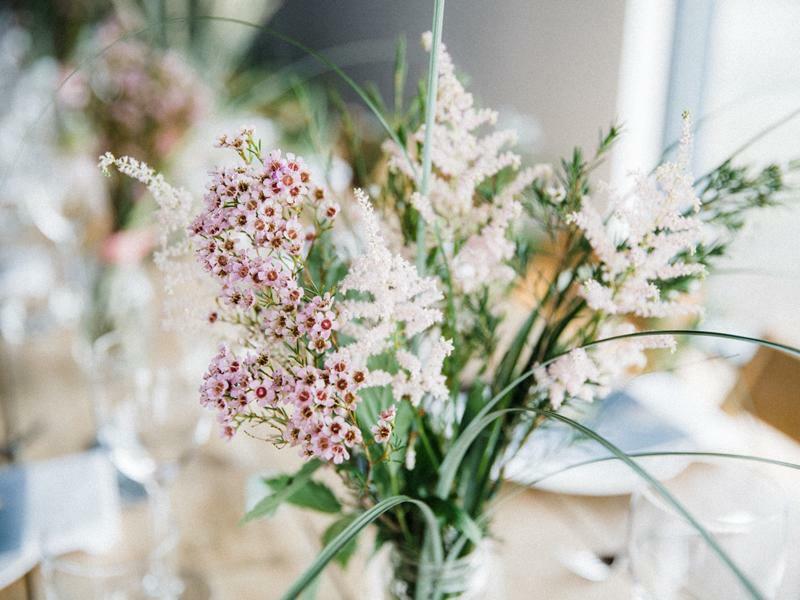 All of our courses are designed to encourage participants to work with the seasons and express their individual style through the contemporary application of traditional floristry. 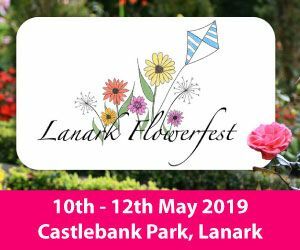 All courses include lots of helpful tips and advice on flower conditioning, buying and selecting flowers, vase life, and other essential flower care advice. Courses are open to all levels, from beginners to seasoned florists and arrangers looking to rejuvenate their practice with new ideas. Each session will include a discussion and demonstration, followed by time to focus on the exercise and techniques of the day. There will be plenty of refreshments provided to keep the creative energy flowing. At the end, we will allocate time to document your finished piece using natural light and a fabric backdrop to help you style the perfect image for your floral portfolio. All flowers, vessels, materials, aprons and tools are provided. You are welcome to take flowers home after the workshop to enjoy. Places are limited, we keep our workshops small and intimate so that every participant can benefit from individual attention. Reserve your place by booking online via our shop or email us at flowers@daysofdahlia.com. The EK Art Club runs every Tuesday evening from 7pm - 9pm and is open to anyone with an interest in painting and drawing! Sew Confident Bothwell is your one stop sewing shop. We provide a range of sewing supplies and classes set in a friendly and social environment. Splat Messy Play Classes provide a safe, social and a stress free experience for parents and children to enjoy fun and educational messy and creative activities together. Susan McMillan Arts Studio hosts Drawing and Painting classes, painting workshops, individual tuition, weekly classes and Arts and crafts (such as felting).